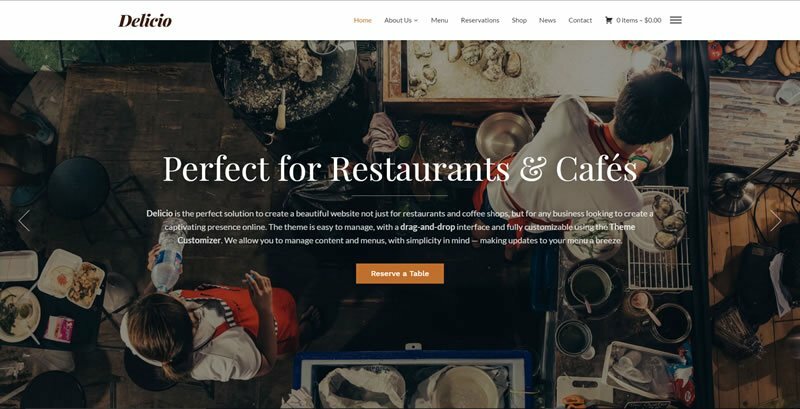 What would you say if there was a way to improve market reach, increase engagement and build loyalty while driving hassle-free sales at the same time? 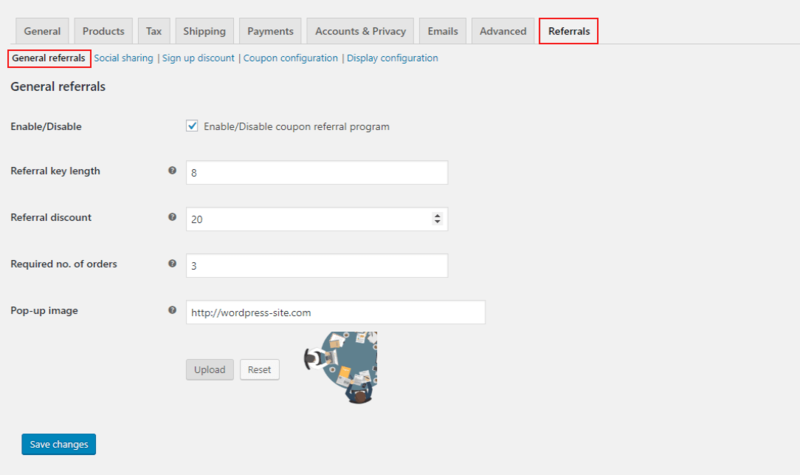 Meet Coupon Referral Program for WooCommerce developed by MakeWebBetter. The principle behind it is very simple, but effective. 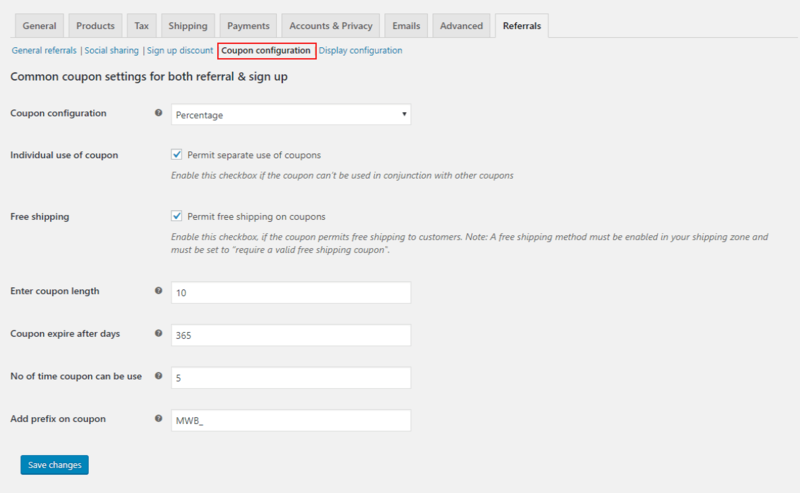 The Coupon Referral Program for WooCommerce allows you to provide discount coupons to customers for referring a friend. Basically, it’s a win-win situation for both. 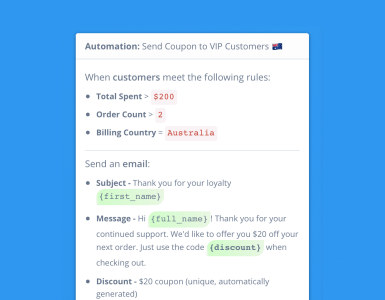 The referrer gets a coupon when his or her friend places an order. 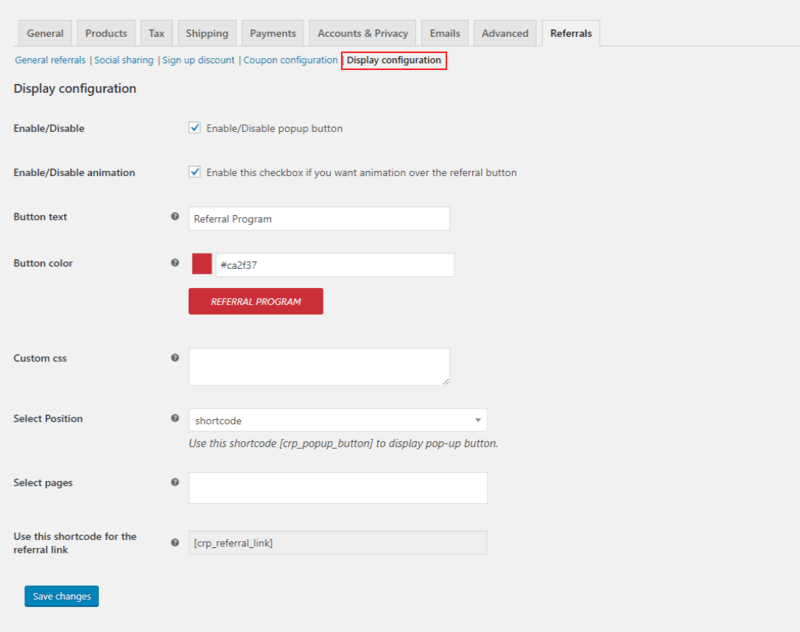 The referred friend will also receive a coupon for creating an account with your WooCommerce store. 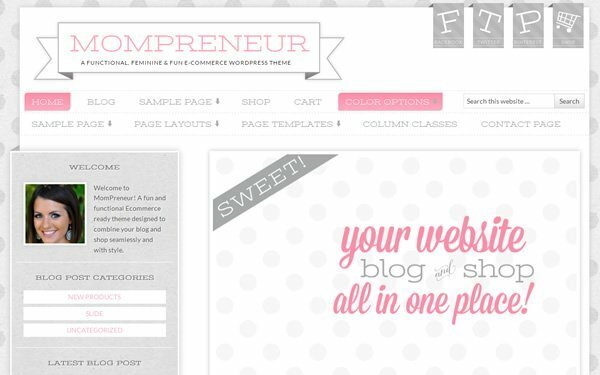 The Coupon Referral Program extension comes with a price tag of $29 for a single site, and $79 for up to 5 sites. 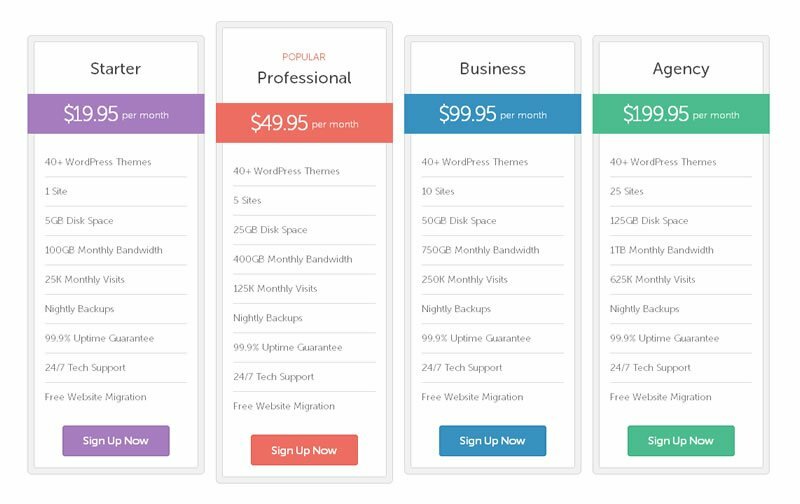 A license for up to 25 sites is available for $129. 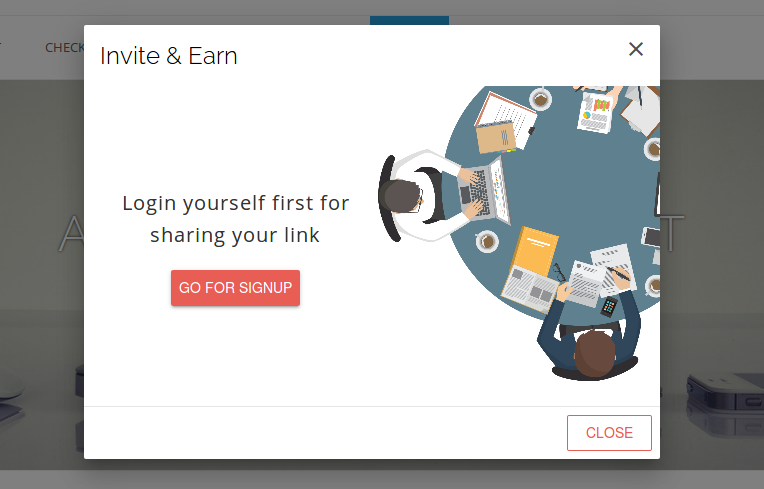 All subscription-based licenses entitle you to one year of free updates and support.